Open House on Saturday, February the 2nd from 2 pm to 4 pm! Dont miss to tour this nice 5 bedrooms, 2 & half baths single family home in the heart of Urbana Highlands close to all shopping and convenience stores. Walking distance to the pool and community amenities. The Main level features New hardwood flooring all throughout and boasts an open floor plan. The kitchen is wide open to the family room and features upgraded appliances. Urbana Highlands is located at the last exit on 270 Highway going North, only 10 minutes from Clarksburg! 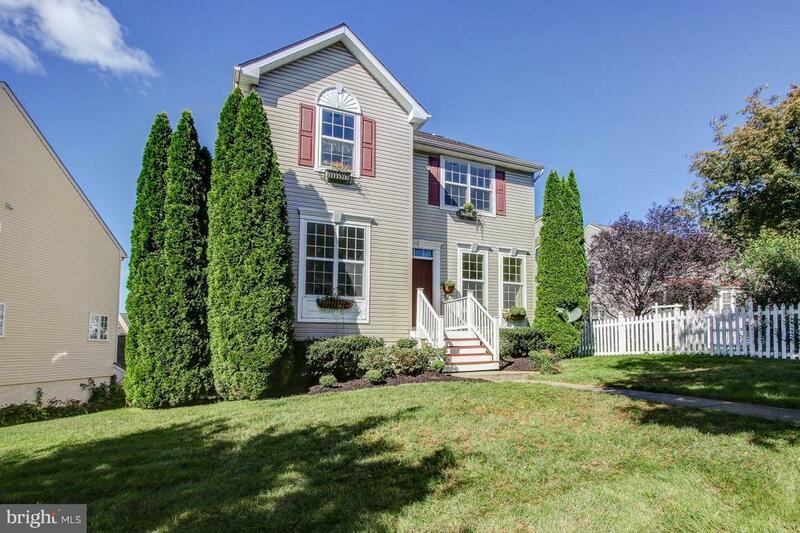 Urbana Highlands & its surrounding is growing in value and expanding at a very fast paste! This home is full of light and has the perfect layout for entertaining guests especially with the nice deck built at the rear of the home. New paint throughout the house, New upgraded carpet upstairs, New hardwood floors throughout the main level, New dishwasher, New range-oven, New microwave, new light fixtures, etc.